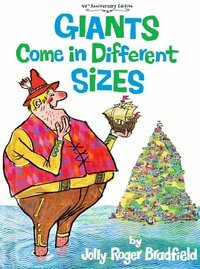 As far as I've been able to determine, giants come in roughly three sizes: 'Very' big, 'Way, WAY' big, and 'Good grief, would you look at THAT!' big. It is possible there there may be even larger ones, but I've never personally seen any. 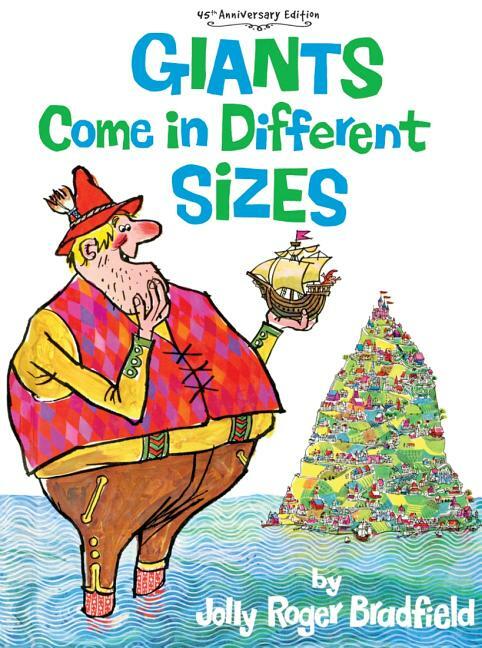 A few folks, mostly adults, contend that there are no such things as giants. I will not waste your time nor mine disputing such radical theories. They probably don't believe in the Easter Bunny or Tooth Fairy either. Blasphemy. In addition (and you may not believe this) there are folks who dispute the fact that hamburgers grow on bushes. Good grief...doesn't anyone major in agriculture anymore? I know for a fact that a certain fast-food chain started this rumor. Want scientific proof? Well, there are pictures of several hamburgers bushes in this very book.